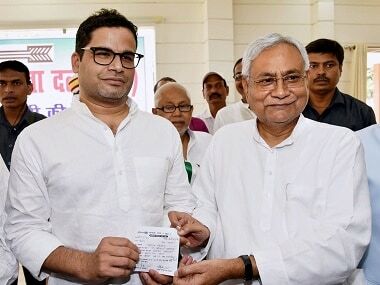 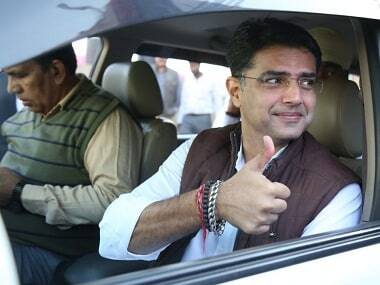 Prashant Kishor, who has worked for a number of parties as a poll strategist, recently joined JD(U) in Bihar. 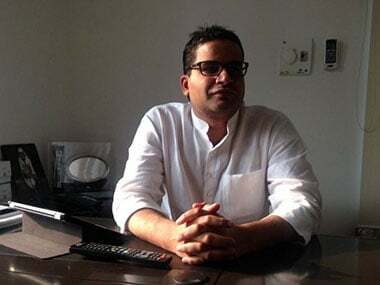 JD(U)'s Prashant Kishor has in the past worked with the Bharatiya Janata Party, JD(U) and Congress on several electoral campaigns. 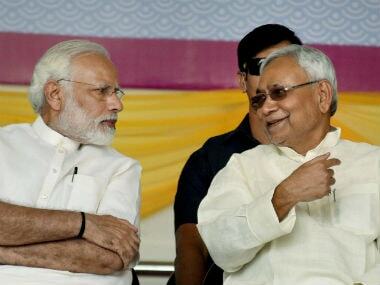 Bihar Chief Minister Nitish Kumar's JD(U) has mounted pressure on alliance partner BJP for giving it a "respectable number of seats" under the NDA umbrella. 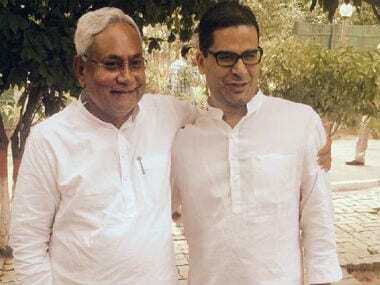 Election strategist Prashant Kishor will likely join the JD(U) at a meeting in Patna on Sunday. 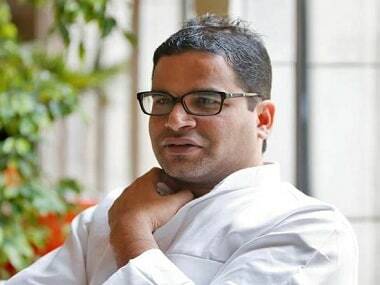 Election strategist Prashant Kishore on Sunday said that he would not be involved in the 2019 elections as he wants to go back to the grassroots. 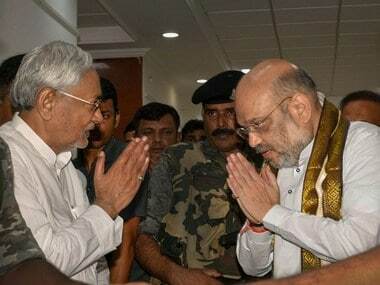 He said he had worked enough with leaders. 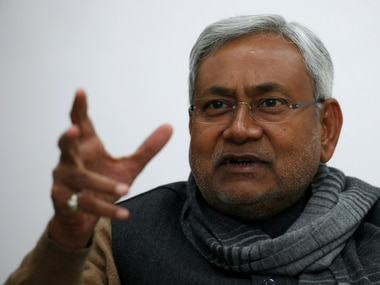 He also denied media reports that he is joining politics.